On July 21, 1853, the New York State Legislature enacted a law that set aside more than 750 acres of land in Manhattan to create the country’s first major landscaped public park. New York City hasn’t been the same since. 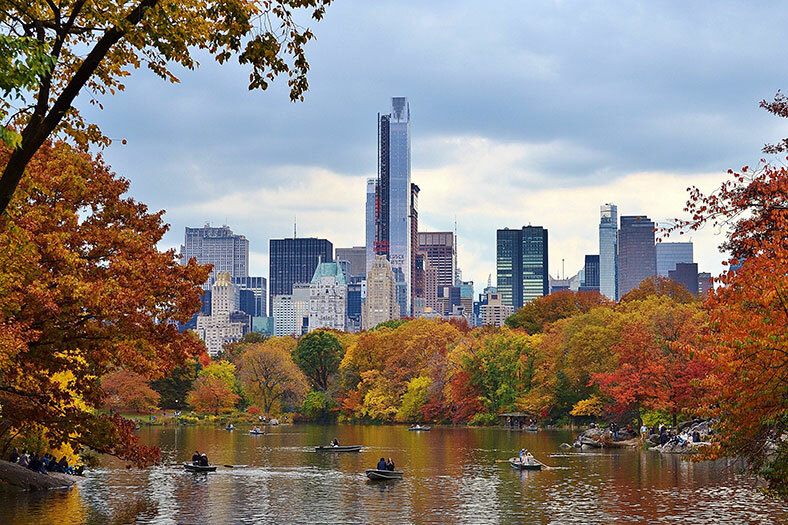 Central Park serves as a fun spot to meet friends, a must-see vacation destination, a peaceful place to relax, a popular location for bird-watching, and more. To celebrate 164 years of Central Park, we asked you to share your favorite Park memories and photos. 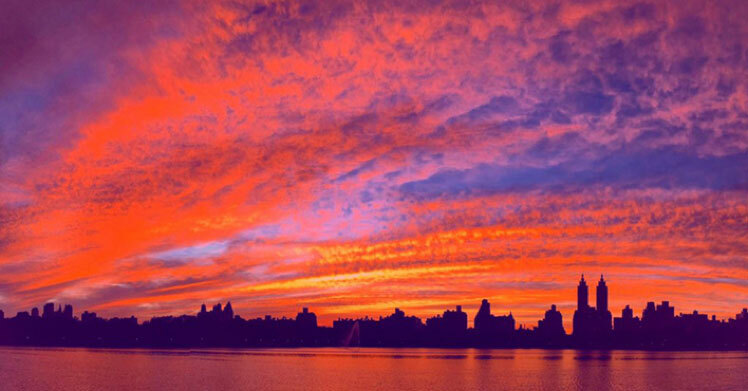 Continue to share your #centralparkmoments with us (all year long!) on Facebook, Twitter, and Instagram. 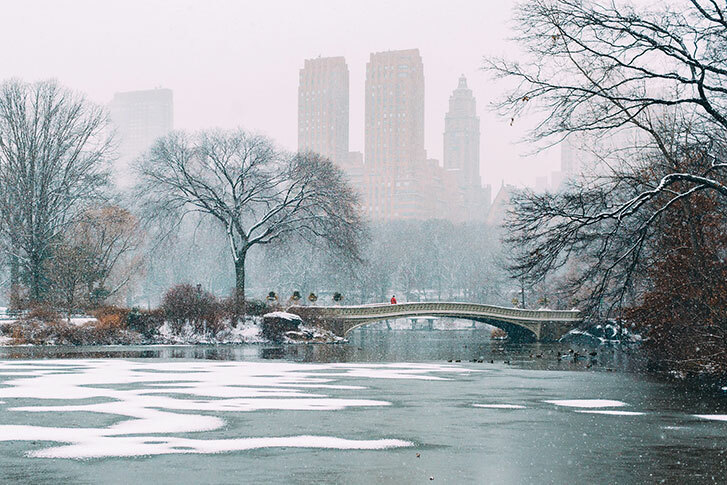 Millions of people who live or work in New York City treat Central Park as their backyard, lunch spot, or just a nearby getaway from City life — after all, that was the Park’s original intention. Many of you shared how the Park has been host to even the simplest of pleasures over the years. Countless romantic gestures take place in Central Park every day — from proposals to weddings to first dates. It’s not uncommon to stumble upon lovebirds getting engaged or married. Bow Bridge is a popular location for proposals, and Conservatory Garden is a favorite spot to say “I do.” You shared stories of romance and love with us — with Central Park as the special backdrop. With 21 playgrounds, 250 acres of lawns, and 26 ballfields, Central Park always offers children something to do or a new area to explore. Many stories you shared with us included special moments from your own childhood, or new memories you’re making with your kids today. Filled with beautiful landscapes, wildlife, recreation, and architecture, Central Park means something different to everyone. We’re thankful for 164 years of this well-loved urban park in the middle of Manhattan, and are proud to have restored, managed, and enhanced it since 1980. We’re grateful to visitors like you who support our work and create millions of memories in Central Park every year. We hope you continue to share your #centralparkmoments with us on Facebook, Twitter, and Instagram. Happiest of birthdays to you, Central Park!